Hi friends! 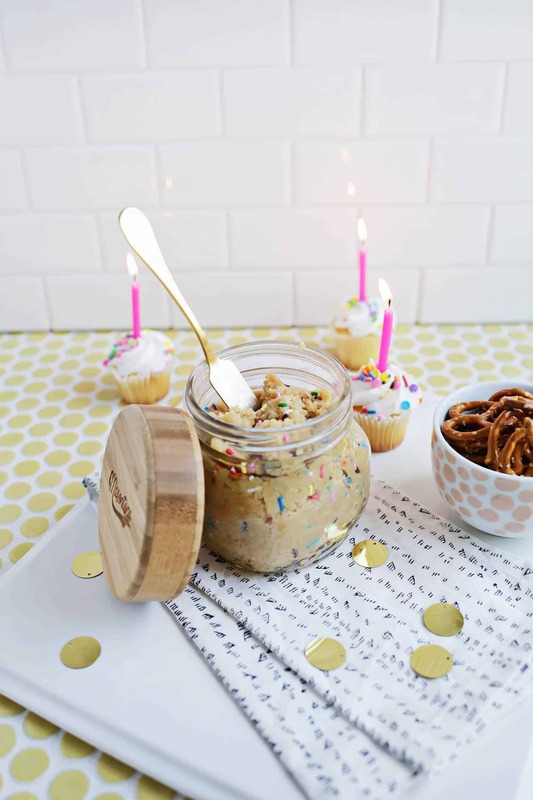 I am so excited to share the absolute easiest recipe EVER with you! It’s THREE ingredients. This past year, I have been trying to simplify my life in so many ways—cutting out things that cause unnecessary guilt and, if i’m being honest, lowering my expectations about basically everything. And guess what? It’s working! 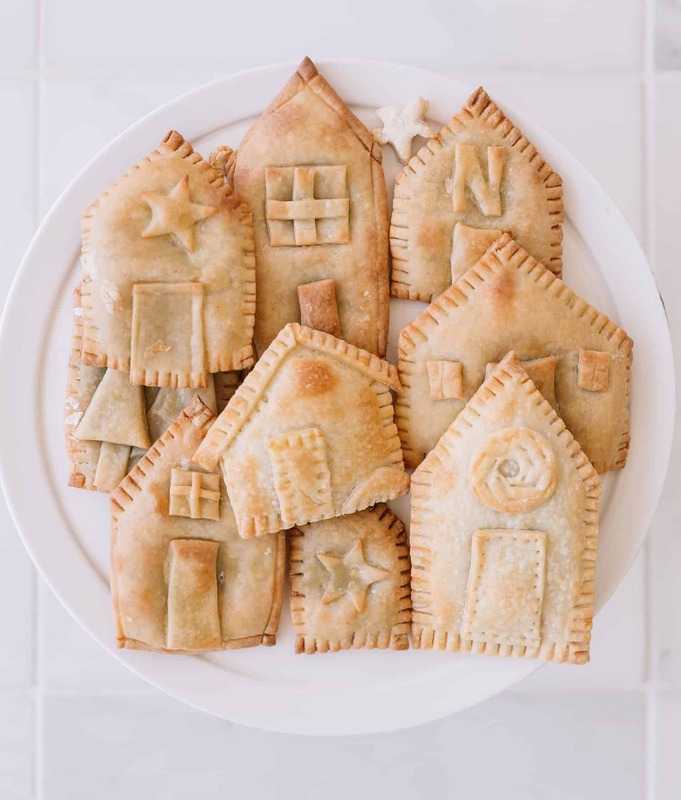 Make simple hand pies (you don’t need anything fancy—I didn’t even have cookie cutters for these) and decorate them a little bit. Fill the center of each pie with marshmallow creme and a few chocolate chips. Trim the edges and place on a baking tray with parchment paper. Bake at 375F for 10 minutes (or until they are golden brown). 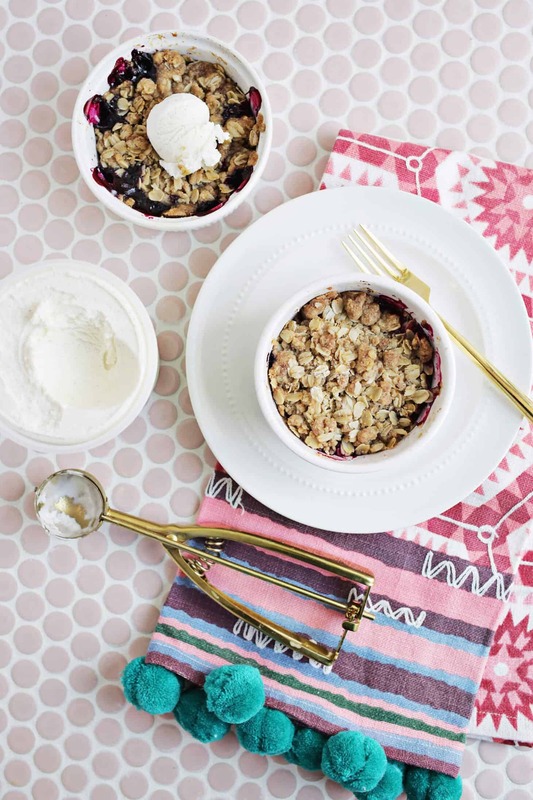 Feel free to swap out the fillings for anything you love! Credits//Author: Elsie Larson. Photography: Amber Ulmer. Photos edited with A Color Story Desktop. 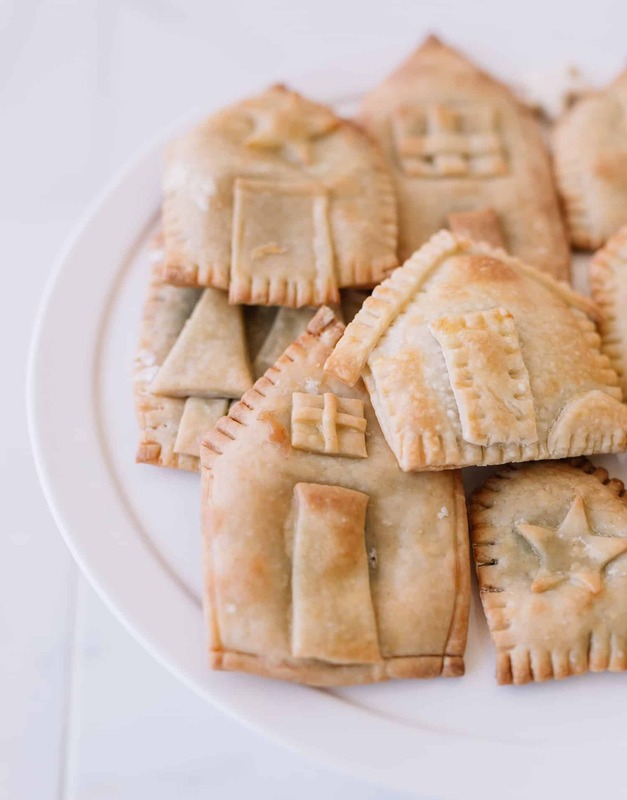 Make simple hand pies (you don't need anything fancy—I didn't even have cookie cutters for these) and decorate them a little bit. Fill the center of each pie with marshmallow creme and a few chocolate chips. Trim the edges and place on a baking tray with parchment paper. Bake at 375F for 10 minutes (or until they are golden brown). This is such a great idea! I always have those ingredients at home. Thank you for sharing! Sorry, I am not a baker! Is the frozen pie crust the same as puff pastry? I tried to google and didn’t find a good answer. Thank you so much! 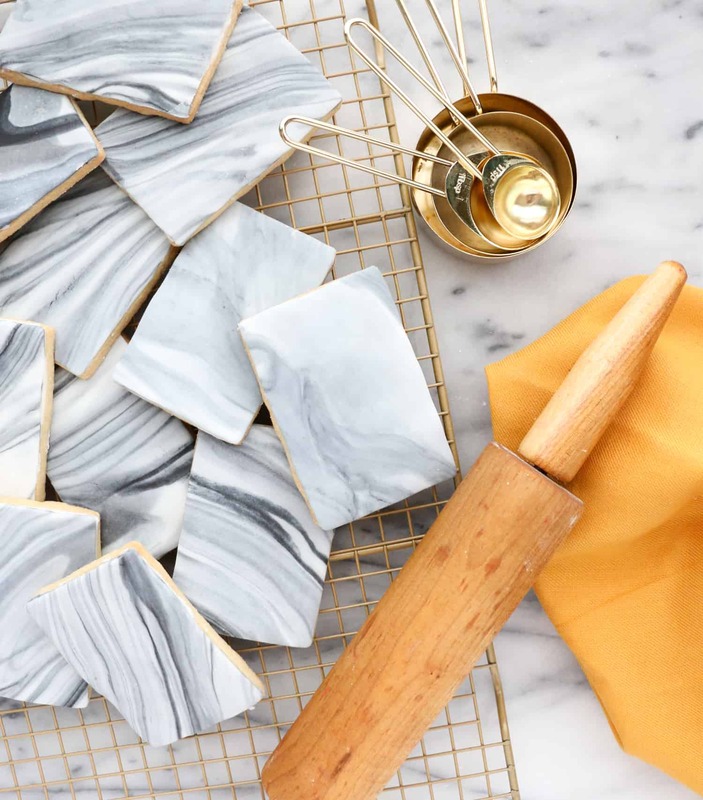 Can’t wait to make some!! Frozen pie crust and puff pastry are not the exact same thing, but both can work. Puff pastry puffs up a lot more, but is more fragile than pie crust. 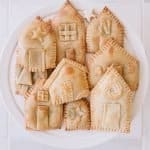 You can use puff pastry to make a galette (a thin, unstructured pie), turnovers, sausage rolls, etc. What a super cute idea, I never thought that making pop tarts in general was that easy! did you use an egg wash? or did the doors & decorations bind together just fine without it? so cute! ^^^ A thousand times yes. Been learning this the hard way. And it sounds a little nonsensical, but lowering my expectations has fixed my attitude about so much in life and made it better! Glad I’m not alone!! These look super cute. Thanks for sharing the recipe. uhm hello these look amazing and how adorable? For sure going to give these a try this winter. Thanks for the inspo! hi elsie! i would love (and i am sure so many others would too) if you would do a post about the above mentioned – lowering your expectations – could you write about a few things that you applied this too and the differences you have seen and experienced? also – have you done this at all in regards to expectations with other people, such as friends? would love to hear.. thank you for considering writing on this topic!!! I love the look of these – super cute! I will definitely try making these next weekend, maybe with a dusting of icing sugar for winter/Christmas vibes! I made these on the weekend and they were so easy and tasty. I will definitely try them again using different fillings. Fun activity with kids ages 5,9 & 10. We did puff pastry but I’d like to try again with pie crust. Not a total failure but not quite as sturdy as the ones pictured. Tasted yummy though.